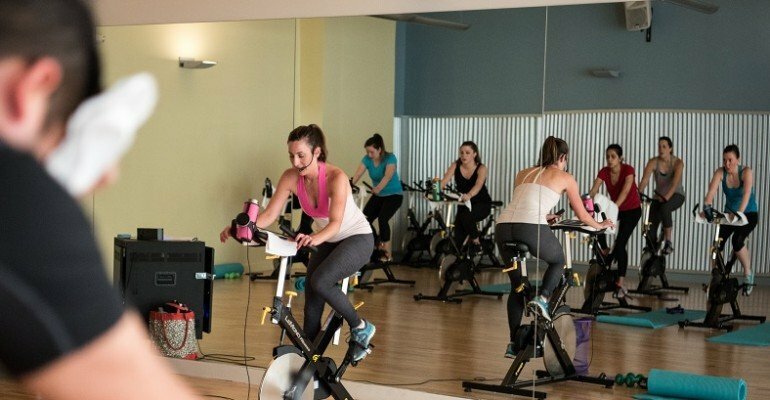 An intense combo class where indoor cycling meets strength training. Start with 25 minutes of cycling to get your heart rate up and blood pumping, then move to the floor for 25 minutes of strength training combined with weights, bands, and glides. It’s everything you need in a 50 minute session!